Naughty Dog has released the first details and trailer for The Last Of Us: Left Behind, a story-based DLC pack for the PS3 exclusive. Left Behind is the first single-player add-on developed by the studio. 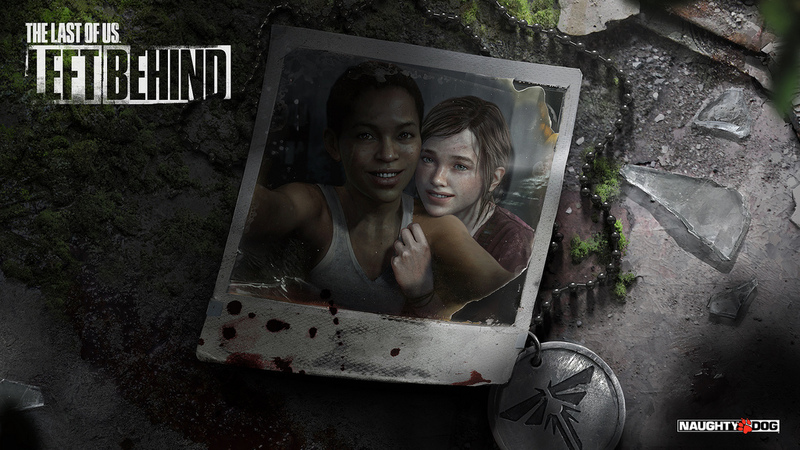 Left Behind is a prequel to Joel and Ellie's journey in Last Of Us's main campaign. Ellie is a student at a military boarding school in the Boston quarantine zone. Along with her best friend Riley, she'll experience a series of life-changing events. I suspect we'll see a lot of the usual suspects, like Fireflies and the mushroom zombies. "In just a few short months since the release of The Last of Us, you have made it clear that Ellie has become one of your favorite characters in games," Naughty Dog said. "Today, we're excited to confirm that you play as Ellie throughout the entirety of Left Behind." Riley, voiced and performed by Yaani King, is another student at the boarding school. The two girls met in Last Of Us: American Dreams, a four-part comic book series released last spring. Left Behind presumably begins right after the events of the comics. Naughty Dog previously said that Left Behind would be available in either December or January. Today they revised that estimate to "early 2014." A specific release date will be announced soon once the studio can "iron out all the details". Last Of Us will receive three major DLC packs in total. The first, called the Abandoned Territories Map Pack, was released in October. After Left Behind, Naughty Dog will release another multiplayer add-on. No details on that last DLC have been revealed yet, though. All three add-ons are included in the Season Pass. Once this Last of Us content is out the door, it seems that Naughty Dog will be turning their full attention to the next generation of consoles. Their Left Behind reveal today was accompanied by the announcement of a new Uncharted game for PS4. In addition to the teaser trailer, Naughty Dog released a wallpaper for Left Behind. You can find it in various sizes below.